After much deliberation, Congress has passed a stop-gap spending bill that will prevent a government shutdown while also providing some much-needed funds to combat Zika. 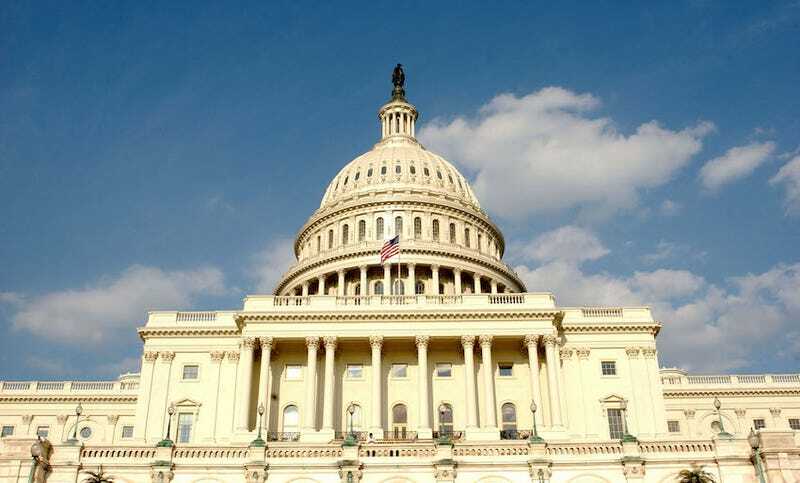 USA Today reports that the stop-gap spending bill was passed in the House 342-85 and came just in the nick of time, as the government was on the precipice of yet another shutdown. Had Congress not taken action, the government would have shut down at midnight EDT on Friday — a very bad look on the eve of an election. The bill that passed is mostly a compromise. House Democrats and a handful of Republicans voted in favor of a version of the bill that included money to rebuild Flint, Michigan’s lead-tainted water system, which has poisoned hundreds of children. That portion of the bill was swept into something called the Water Resources Development Act which House Republicans assured will be put into place after the election. That assurance was enough for the partisan impasse to come to an end. The Wall Street Journal reports that the spending bill also included the long-awaited funds from the government to fight Zika, to the tune of $1.1 billion as well as $500 million earmarked for flood relief in Louisiana. President Obama is expected to sign this bill no later than Friday, funding the government through December 9th — a month after this godforsaken election.